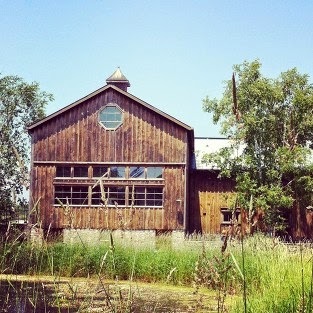 * This is the second in a series about Prince Edward County Winemakers that Uncork Ontario and I will be doing during the lead up to Terroir: The County Wine Celebration on May 3rd. I’m so excited to introduce my readers to even more PEC wineries! When Maggie Belcastro was growing up, she didn’t think much about inheriting the family business. 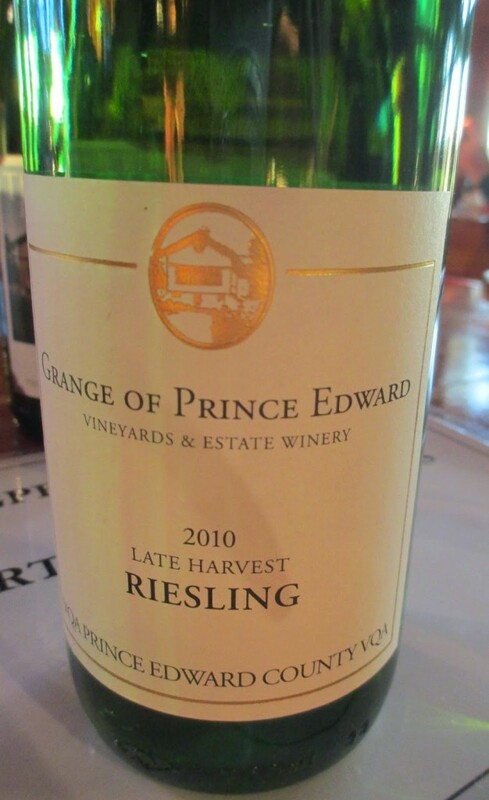 She had watched her mother, Caroline Granger, develop the family farm into one of Prince Edward County’s first wineries, The Grange of Prince Edward, but she saw her work in the winery and vineyards primarily as a way to spend time with her mom. 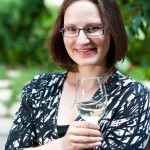 When it came time to go to university, she opted for a general arts degree, nothing to do with winemaking. Flash forward a few years and Maggie started to notice a theme in the papers she was turning in – many of them revolved around farming, agriculture and winemaking. It struck her that perhaps her heart really did belong to the family business and caused her to re-think her plans for the future. Now, Maggie is content to be working alongside her mother and taking on more responsibility at The Grange, while studying to be a sommelier. 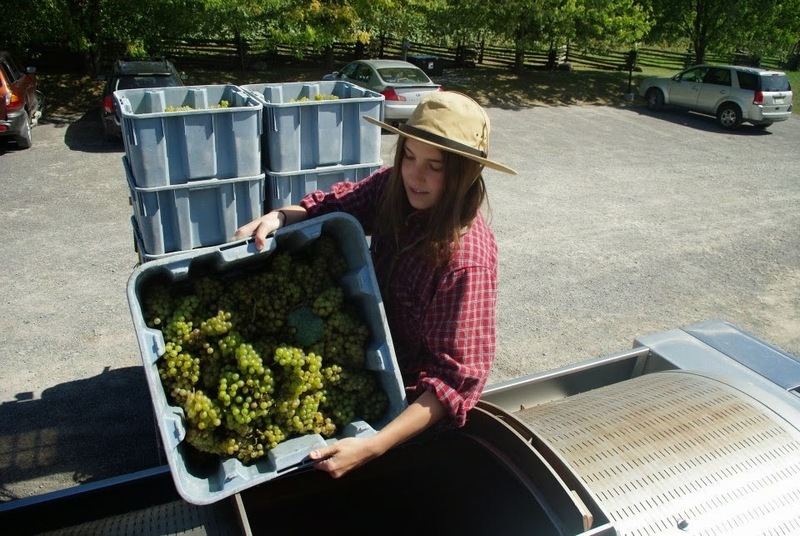 Having started working in the vineyards at age 13, she already has an advantage on many of her peers – she definitely knows the heart and soul of the wine business. Now, the farm is lush with grape vines and the family is able to show off that beauty, as well as to showcase the product of many other local farmers. They have a picnic program that allows those who visit to purchase a basket full of local farm-to-table lunch items and take them out to the fields to enjoy. It seems to me a brilliant way to enjoy the beauty of PEC. 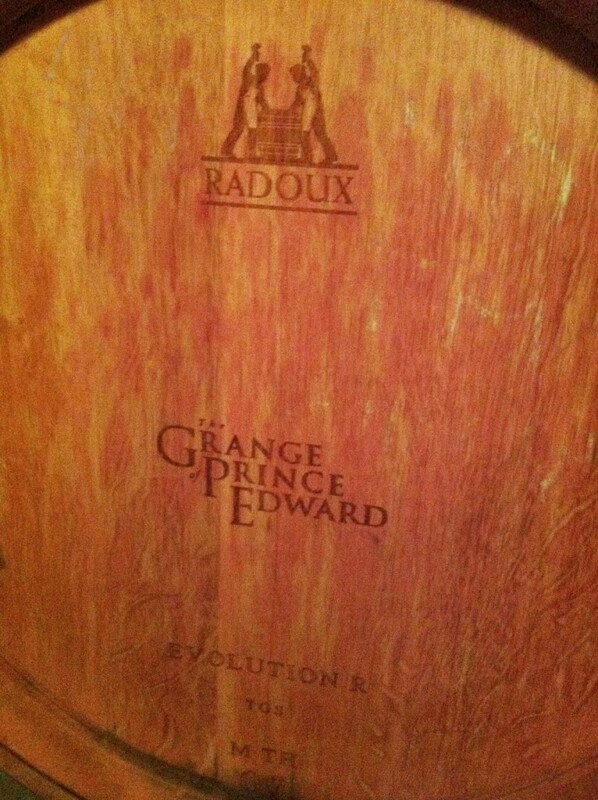 Visitors can also, of course, enjoy The Grange wines. 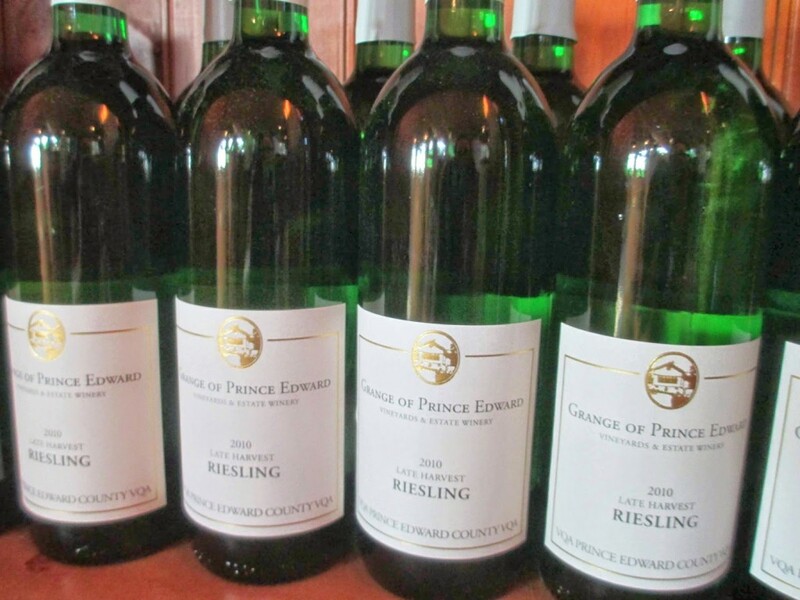 I had the pleasure of doing a vertical Riesling tasting there this past summer and it was fascinating to see just how the wines changed from season to season. And to read more of the posts in this series, visit Uncork Ontario.